The message Mr C sent on his phone said 2/2 - does that mean there's also a 1/2?? Good catch and good question! Lol - I've been looking at it & assuming I'm missing something bleeding obvious. But them wouldn't it have said 1/2. BTW gotta love the pink bedazzlement of that flip phone. 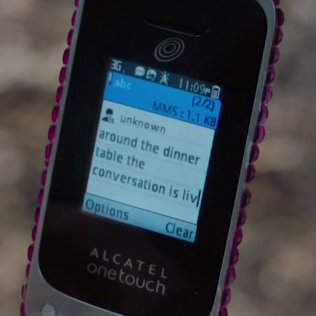 Lol at the idea of that phone being from the stone age! I have just unearthed mine & found the charger, 'cos I'm going to have to try it out in the name of research. My phone is even more simplistic than that. Cheapest little phone I could buy, just so people can phone or text me if they have to. 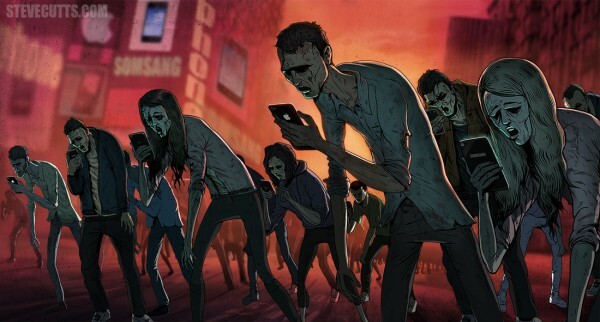 I refuse to become one of the smartphone zombies. You must be a rare breed. I think we need to take you to the lab to study you. 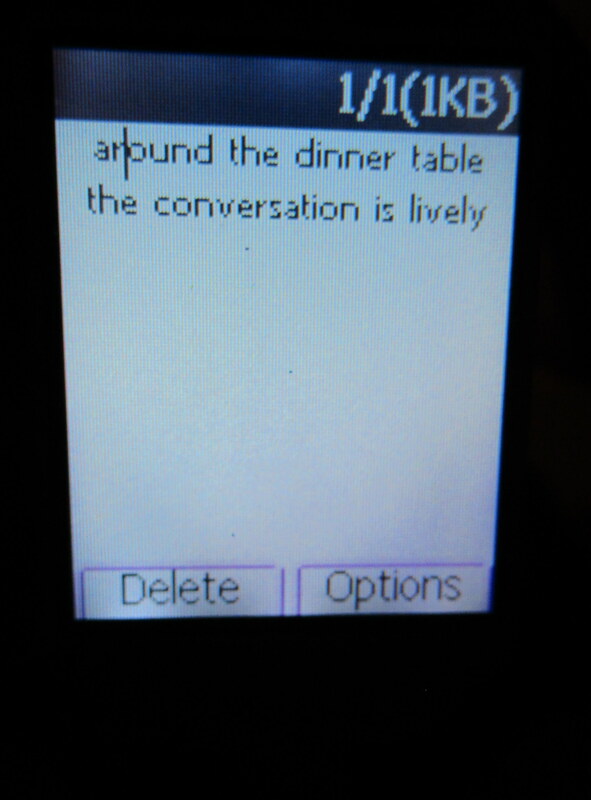 And back to the topic, I think what Mr C sends is MMS(this is even shown) and the 1/2 part could be...some pic maybe? Which we didn't see yet obviously.